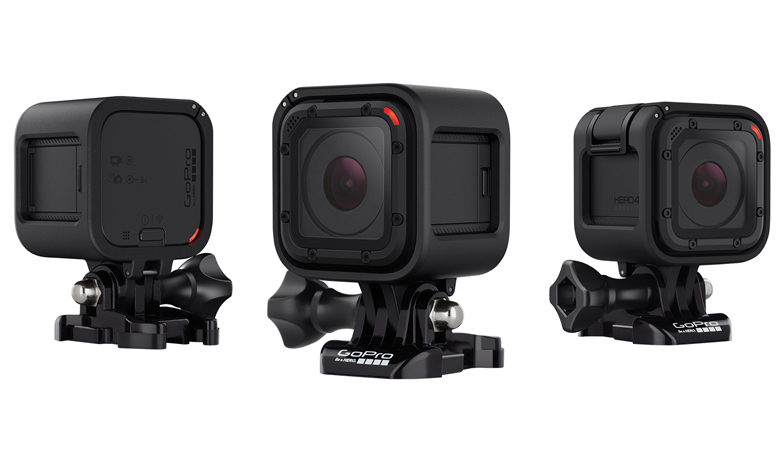 GoPro has launched a new, smaller Hero camera, the Hero4 Session. 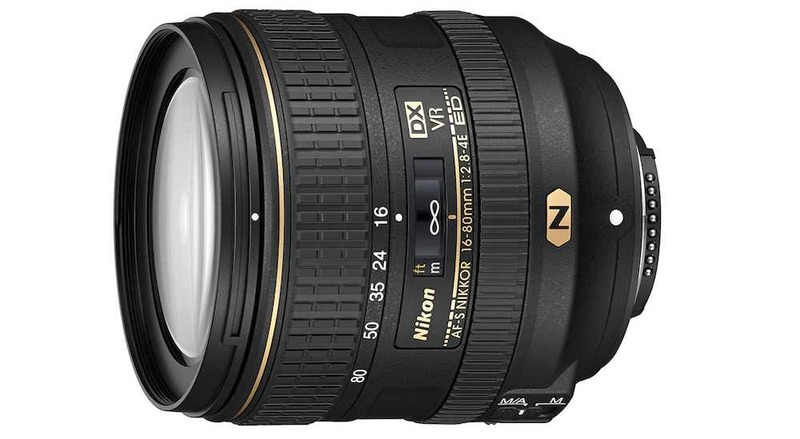 The new camera records full HD video at up to 60fps, 100fps at 720p and 30fps in 2.5k (1440p) mode. Despite this, the camera is 50 per cent smaller and 40 per cent lighter than a standard GoPro model. Unlike the Hero4 Black, though, it has no 4K recording mode. The Session is, however, fully waterproofed, doing away with the need for separate housings, and the camera can operate at depths of down to 10m (33 feet). 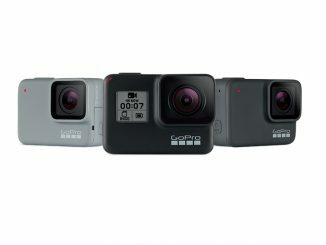 GoPro has also fitted the camera with a new dual microphone system, designed to reduce wind noise during recording, and improve audio quality in water. 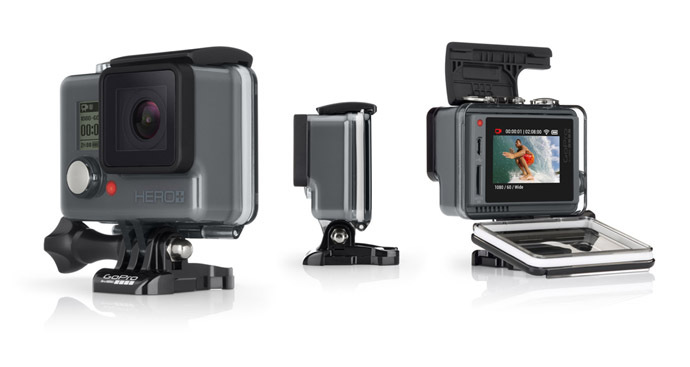 Although the new camera has different design to other GoPros, the Session will fit existing GoPro mounting hardware. 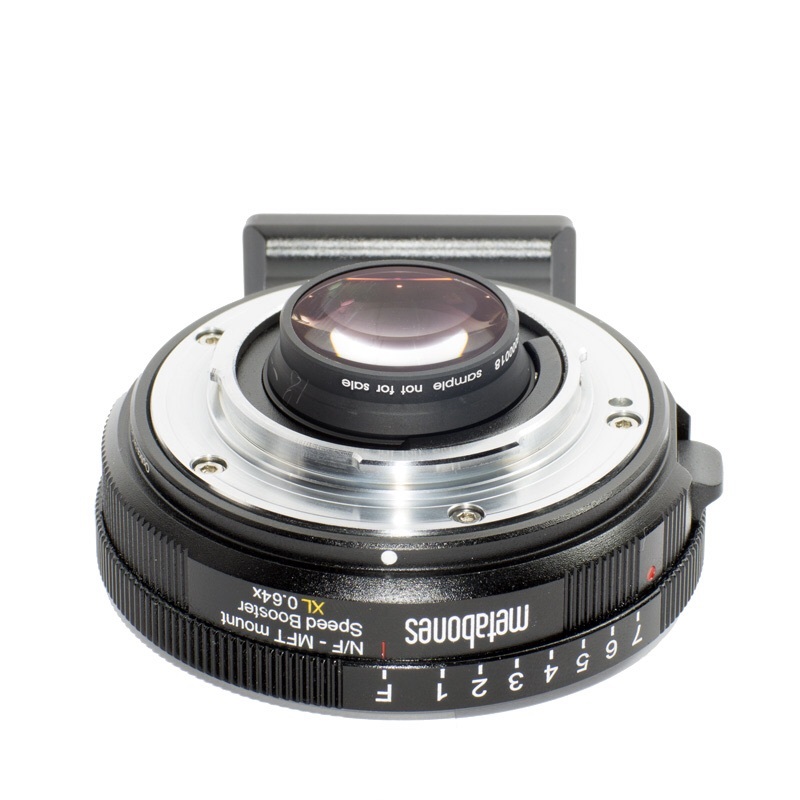 It comes with a standard and a low-profile frame mount as well as a ball joint buckle mount. GoPro has also changed the way the camera operates with the Session. Instead of the three control buttons on other models, the Session has a multi-function shutter button. A single press starts up the camera and starts video recording; a long press puts the Session into timelapse mode. The new camera can also be controlled using existing GoPro remotes, and the GoPro smartphone app. 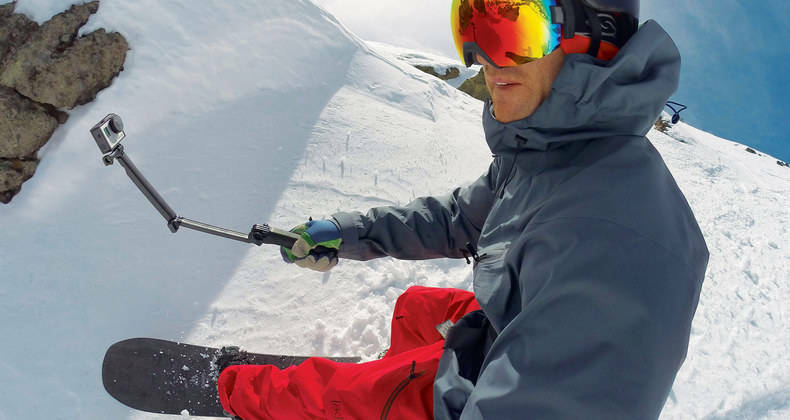 GoPro has also announced a number of new mounts that are compatible both with the Session and with other GoPros, including The Stram and The Jam. The Jam is designed specifically for music, and can be mounted on mic stands, or directly to guitars and other instruments. The Jam costs £59.99, and the Session will cost £329.99 or $399.99 when it goes on sale on July 12.